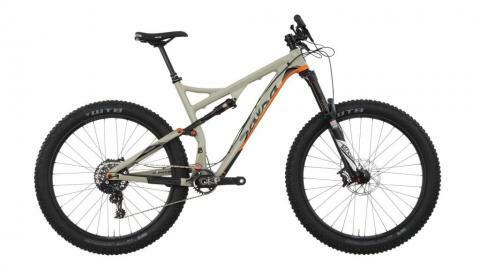 Pony Rustler features the same "any singletrack trail" capability as the 29er Horsethief, but takes a more aggressive approach with the ground-clawing, inspirational stability of 27.5 x 3.0" tires. Mix this footprint with 148 x 12mm axle spacing, short and agile chainstays, and BOOST crankset specification, and you'e set to rip remote, high mountain trail. Shown with optional parts. Sold as frameset only.